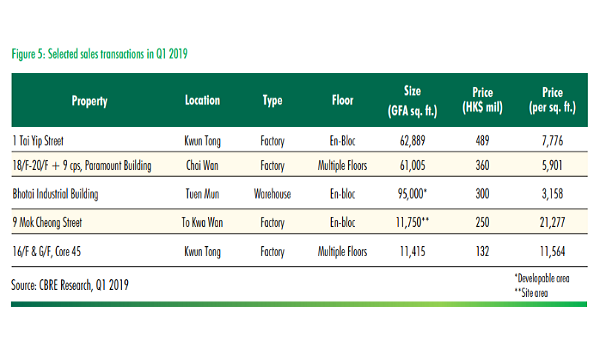 Hong Kong has nabbed the title as the second leading city for cross-border investment in Q2 after a series of back-to-back blockbuster transactions by Mainland Chinese investors boosted the SAR through the global rankings, according to a report from Cushman & Wakefield. Hong Kong moved by fourteen places in the rankings with continental investment ballooning by 259.4% YoY in Q2. This gives the SAR the title as the best-performing Asian city for cross-border investors as Shanghai and Tokyo are located at the latter half of the global rankings at eighth and tenth place respectively. “The hegemony of Europe at the top of the city rankings for cross border players was only dented by Hong Kong, buoyed by several massive deals in the office sector,” the report’s authors noted. 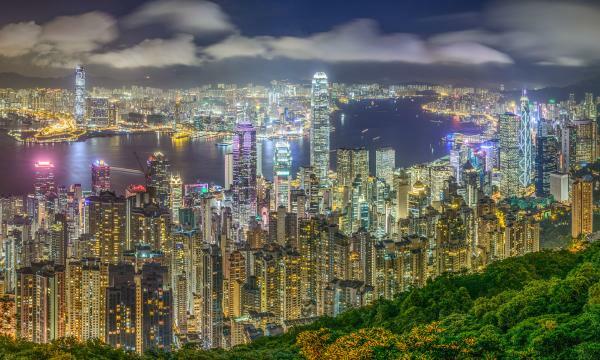 A separate report noted that Hong Kong has beat US and UK as leading destination for Chiense property capital after transaction volumes ballooned by 155% YoY to US$3.4b in April-June. The SAR also holds the title as the leading city for retail investment where it beat the cosmopolitan jungles of New York and Los Angeles as investment volumes surged 42.4% in the 12 months leading to Q2 to $9.1b. It also ranked within the top five for the office and industrial sector with $17.4b and $4.6b in investment over the same period. Hong Kong also bucked the declining regional trend as cities in the Asia Pacific fell out of favour for investors in Q2 as only 5 cities made it to the top 25 in 2018 compared to 8 in 2017. Singapore, Seoul and Beijing fell out of grace as investors channeled their capital into Western hubs like Paris, Amsterdam and Madrid who in turn sealed the global top five. In addition to being a leading investment destination, Hong Kong-based investors were also active in cross-border buys as volumes rose by 20% YoY to represent almost half (49%) of all Asian international investment. “Hong Kong was the largest source of crossborder investment globally for the second year running, with transactions within Asia Pacific accounting for 90% of outward capital flows,” they added.